Coffee That Counts was started in Costa Rican coffee country in the Central Valley of San Ramon as a way to not only support the outreach of Relentless Ministries as part of their ‘tentmaking‘ in Costa Rica, but also as with a heart to support the local economy and the neighboring farming families that had become their friends. Understanding that fundraising isn’t easy, Coffee That Counts has created ‘The Easy Way To Fundraise’. Stop the bake sales, garage sales, and car washes. Give those who donate to your outreach, event, project, work or ministry a bag of Costa Rican coffee as a thank you ‘gift’ for their donation. Once you reach your goal in donations, we drop ship your pallet of coffee direct to your doorstep for you to distribute to your faithful and generous supporters. This process eliminates any upfront costs to you. 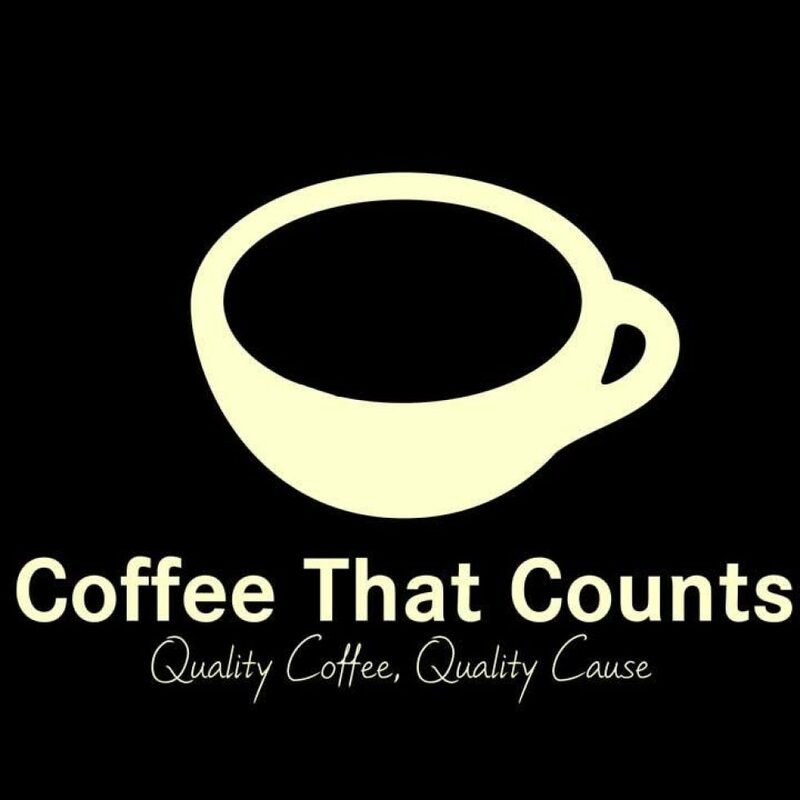 Let coffee that counts help you help others – Quality Coffee, Quality Cause. Contact us for more information about Coffee That Counts.